HTC, one of the early smartphone leaders five years ago, has struggled in recent years. The newly released high-end HTC 10 has everything that’s needed for a successful comeback. The hardware specs and the battery life are among the best in the market, and the camera is top-rated. Recent phones produced by HTC like One M8 and One M9 failed to excite consumers, and HTC lost market share to more innovative competitors like Samsung, Apple and Huawei. HTC’s global market share at the end of last year was down to about 2%. The Taiwanese smartphone maker was therefore pressured to rethink the way it designs, develops and market phones. HTC 10 reflects this new approach. For example, it has dropped ‘One’ from the product name in order to emphasise that HTC 10 is a markedly different phone from previous models. 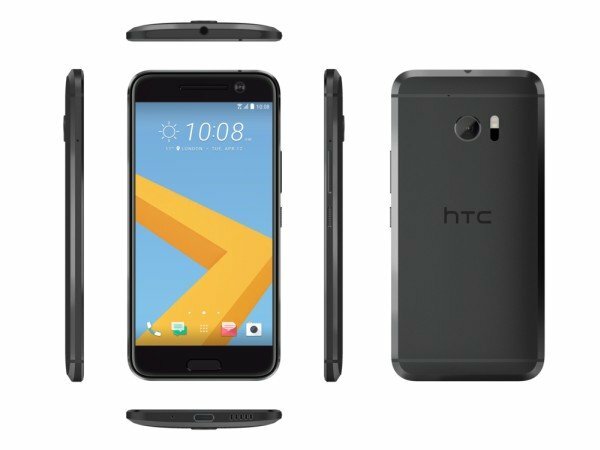 HTC 10 uses the latest Snapdragon 820 processor and locates 4 GB RAM memory for processing. It’s capable of storing 32 GB (32/64GB NAND + microSD). The battery has a capacity 0f 11.55 mAh. The new 5.2-inch Super LCD 5 screen has a display of 2,560 x 1,440 pixels with a density of 564 ppi. The Synaptics DSX touchscreen reduces latency to a level that is lower than Samsung’s Galaxy S7. The viewing experience is maintained at various viewing angles through its high colour stability that resembles the one found on LG G5. The image quality rating site DxOMark rates HTC 10’s 12 MP camera as the best in the market together with Samsung Galaxy S7. It receives a score of 88 points out of 100. DxOMark highlights the phone’s autofocus performance and texture preservation. The rear camera employs a IMX377 UltraPixel sensor, similar to Nexus 6P. The front camera has a resolution of 5 MP and lens aperture of f/1.8. HTC 10 starts shipping next month in four different colours: Topaz Gold, Carbon Grey, Glacier Silver and Camellia Red. The latter colour will initially only be available in Japan. The pricing hasn’t been announced yet.